This is my very first painting. 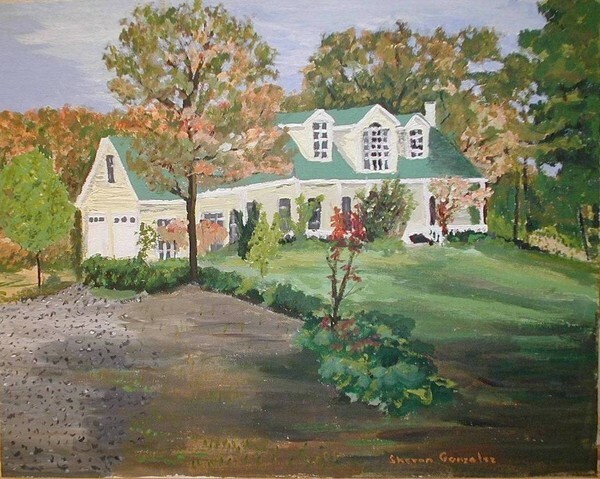 Wonderful painting of a stately house Sharon. This art is evidence that you have been a magnificent, talented artist from the beginning.